While some industry savants expected crypto’s recent crash for months on end, many ‘common Joe’ investors were caught off-guard by this rapid bout of selling pressure. Aiming to clear the air surrounding this sell-off, which sent Bitcoin (BTC) freefalling to $4,500, CoinTelegraph recently brought on a number of industry leaders to weigh in on market conditions. Tone Vays, a former institutional trader turned Bitcoin maximalist, first noted that in his opinion, that was no factor that catalyzed crypto’s recent crash, nor was there a catalyst behind Bitcoin’s monumental run-up throughout the year of 2017. Simply put, the trader noted that BTC was “overpriced,” and it has been for the past year. BTC constantly drops 80 or 90% to make sure people know what they’re doing, that they understand why they’re in BTC. And I think there are so many big buyers of Bitcoin and they weren’t buying it for the right reasons. They were buying it to make a quick buck and to be famous and to make money for their investors. He then added that those looking to turn a profit, and a profit only, should exit the market completely. Anthony Pompliano (Pomp), echoed Vays’ point that crypto’s recent sell-off wasn’t catalyzed by a single factor, not even the contentious Bitcoin Cash hard fork or an early-adopter liquidation phase. Pomp explained that he doesn’t care about the day-to-day price action, but rather, the long-term price trend. And then what’s compounding that I think is that over the past year, a bunch of people went and raised a lot of money for funds which are nearing the one year maturity date where typically investors are able to redeem. So it wouldn’t be surprising if I saw a lot of those different kinds of investors redeeming now. When asked about Bitcoin’s short-term prospects, Pomp noted that the psychological argument points towards the fact that there hasn’t been enough pain yet, meaning that a true bottom/capitulation phase hasn’t been achieved yet. The Morgan Creek Digital Assets executive, a centralized bank hater, then explained that from a technical standpoint, $3,000 to $4,000 per BTC is a likely possibility. 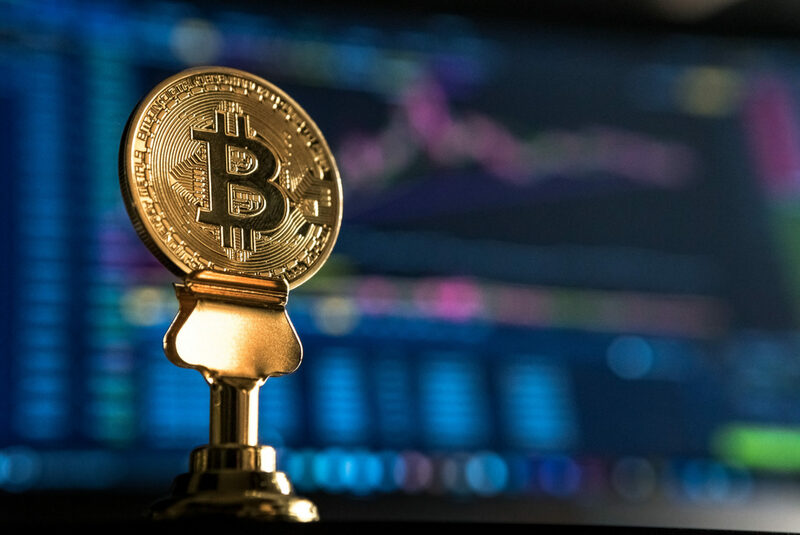 While the two aforementioned claims didn’t paint the most beautiful picture for Bitcoin, all three industry savants maintained their long-term belief in this industry and ground-breaking innovation. Please, most bitcoin experts (lovers) expected bitcoin super prices because they affirm is the future; while most traditional financial experts (haters) expected a huge crash (more than now), because they see no other value to it besides the gold fever behind it. it is really a black friday for me; I nearly lost € 20’000 this year !!!! 800.000 euro lost join the club !